Specializing in plating for military, aircraft, and automotive specifications. Distinctive services required by quality conscious customers. Zinc/CAD plating is typically used for metals that will be exposed in mildly corrosive conditions. such as screws and other small fasteners. Bright Dipping is a chemical or electro-brightening treatment which produces an extremely high luster on copper & brass. Passivating is highly resistant to corrosion and maintains electrical continuity. 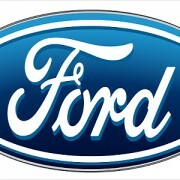 Ford called upon Plymouth Plating during an emergency line shut down. They needed an assortment of critical components plated to get the line running again. The plant needed these parts finished and installed in a very strict timeline. Plymouth Plating had these parts done in 20 minutes and shipped them out the same day. 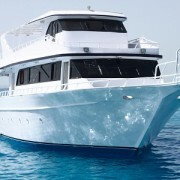 A private customer called Plymouth Plating in need of special custom work for marine repairs. The customer provided specifications and Plymouth Plating created the piece that he needed quickly and the boat was back to functioning at full power. 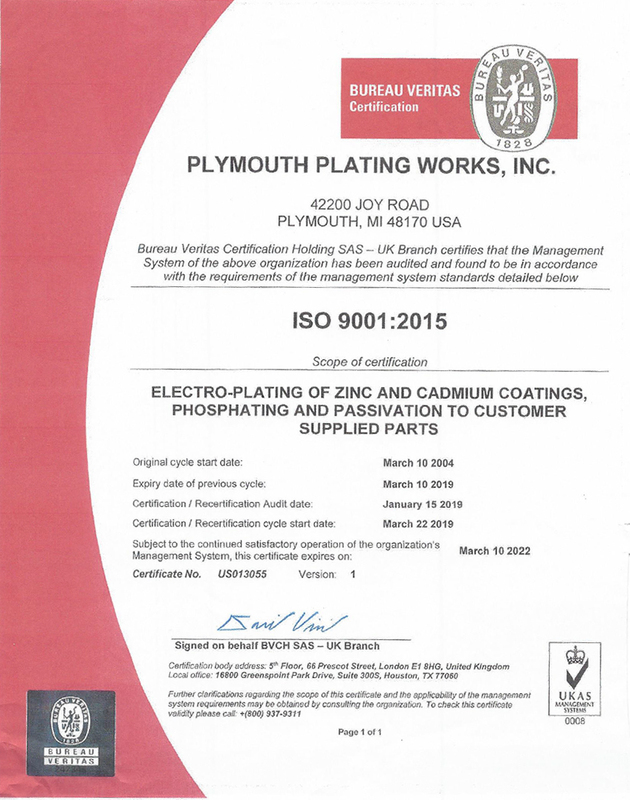 Established in 1923, the philosophy at PLYMOUTH PLATING WORKS has been one of continuous quality improvement combined with meeting delivery dates and reasonable pricing. In turn, we ask and expect more from our chemical and material suppliers in order to meet the ever-changing technology and environmental activities.